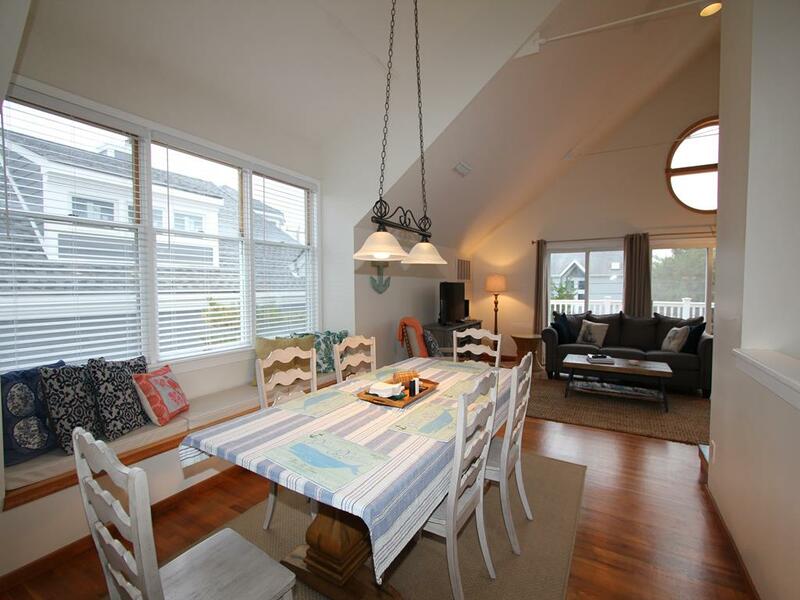 ?Sanctuary? 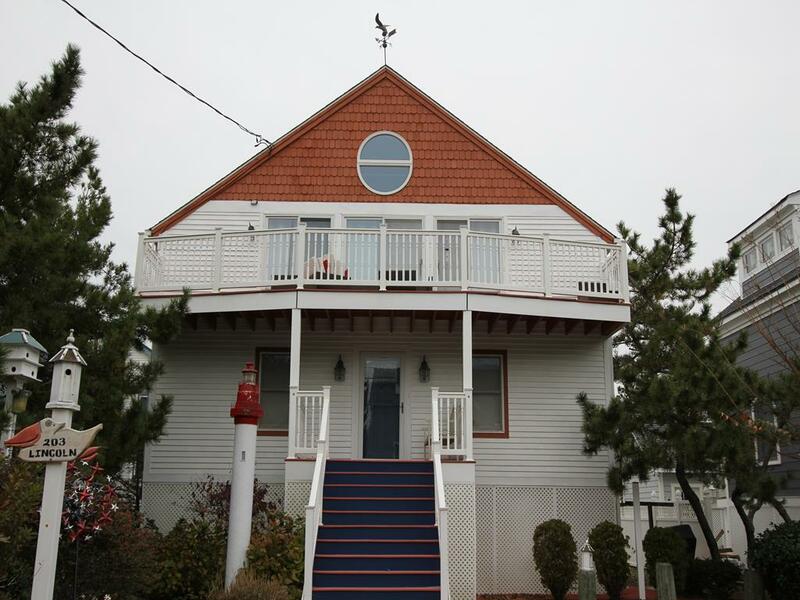 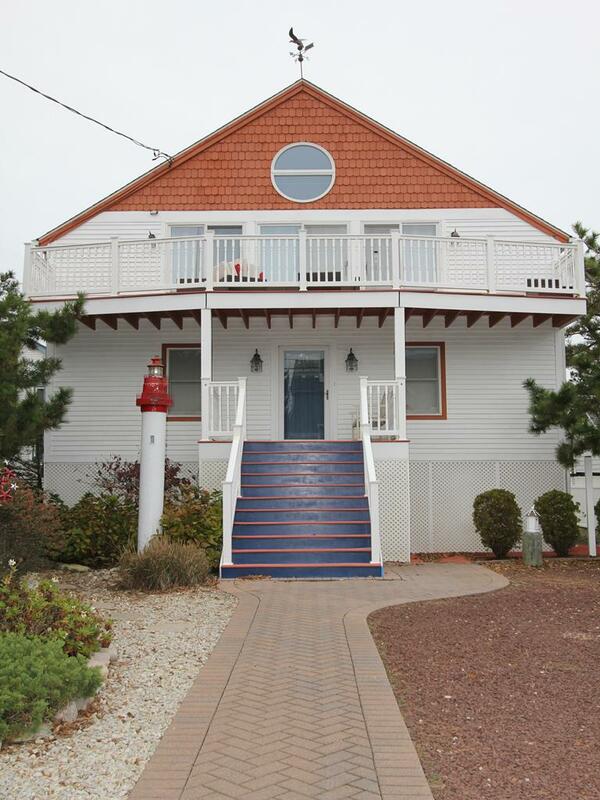 is where you will find this lighthouse view home with a great location only a block from the beautiful beaches making this a wonderful rental retreat for you and your pets. 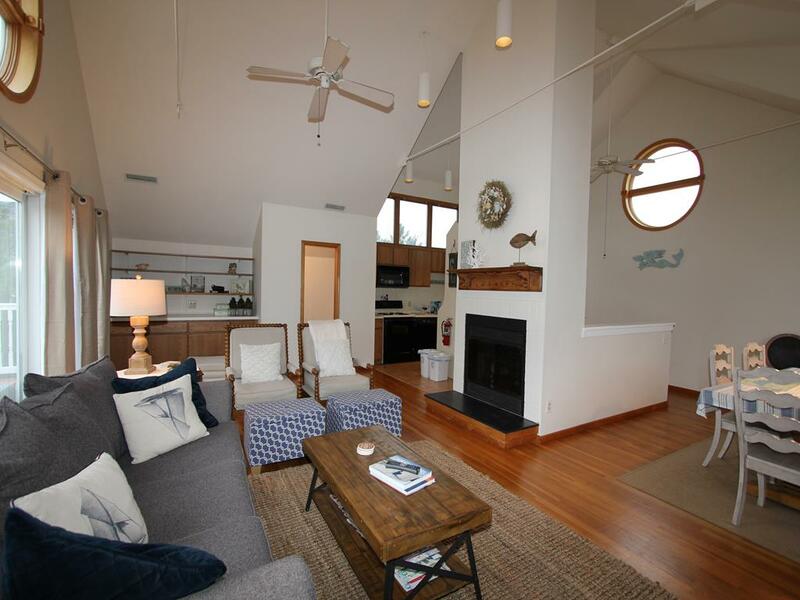 The second floor has dramatic cathedral ceilings that create a spacious and open feeling with great flow between the living room, kitchen and dining room for easy entertaining while sharing good times with family and friends. 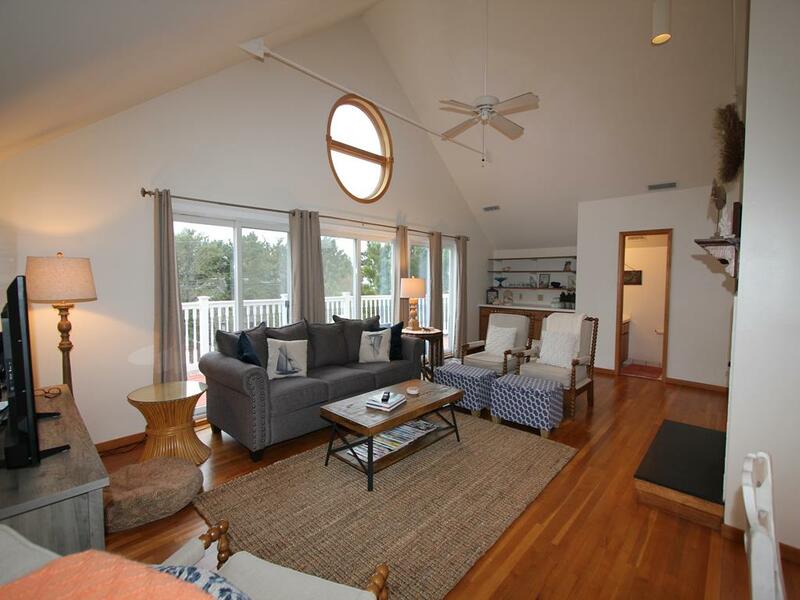 The open floor plan is filled with light from the large windows. 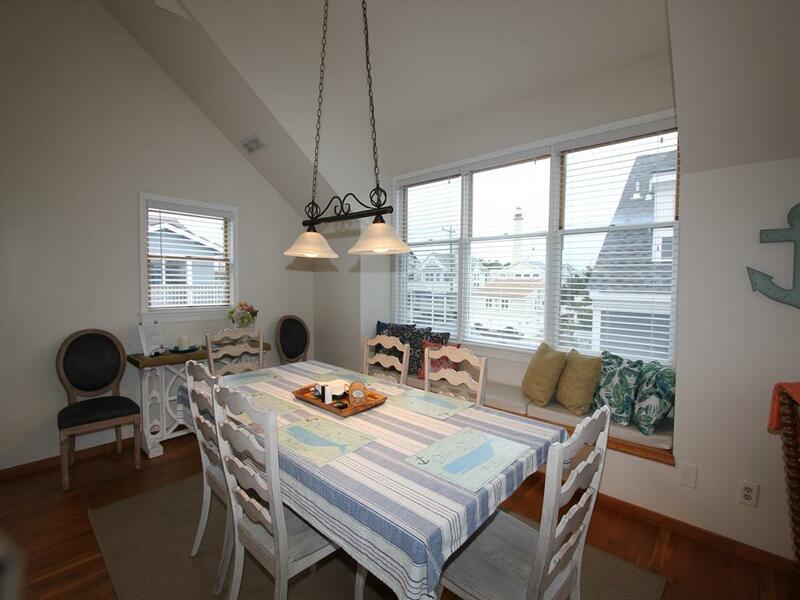 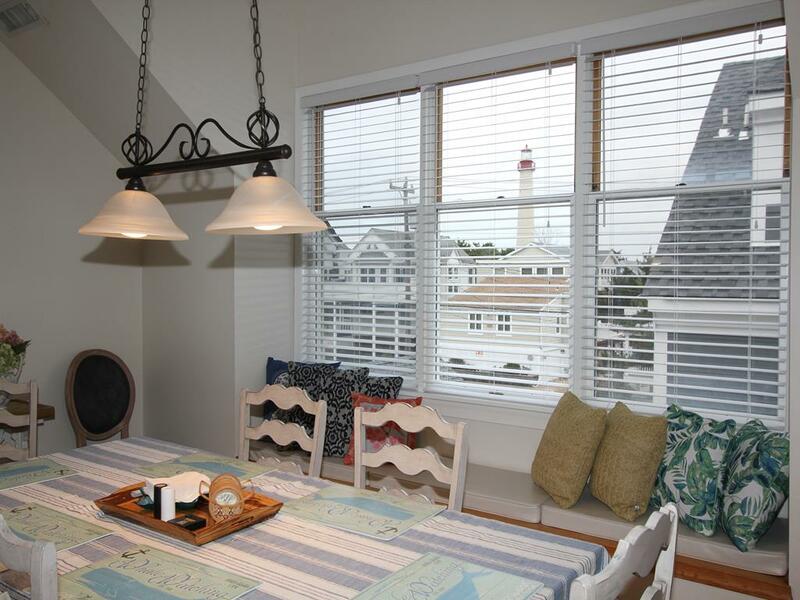 The dining room windows features a desirable view of the lighthouse. 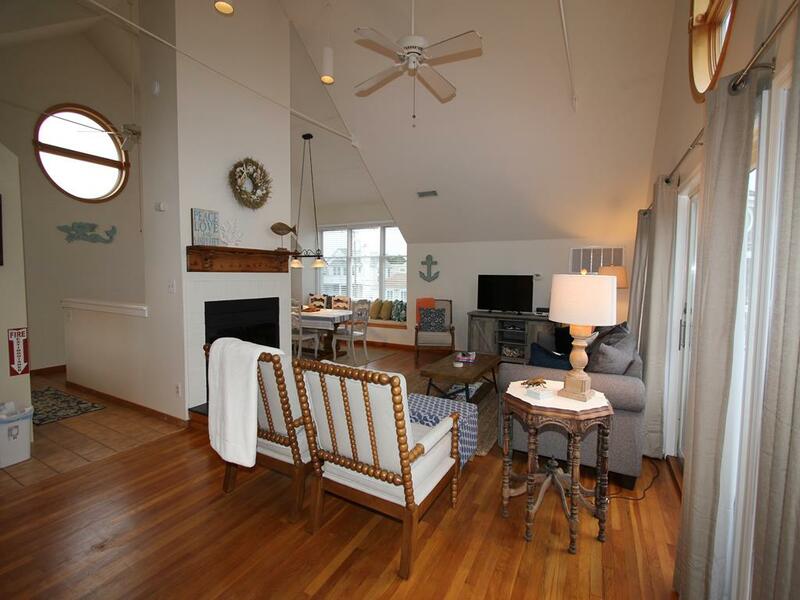 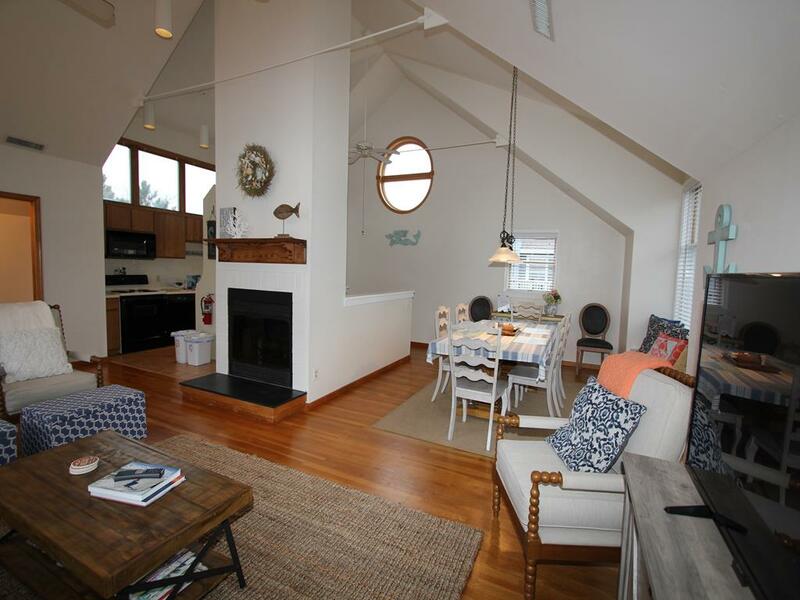 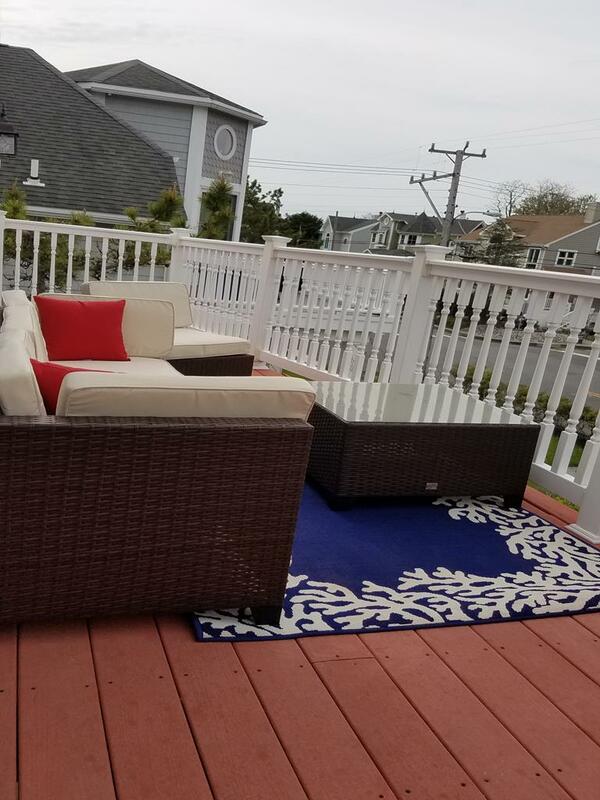 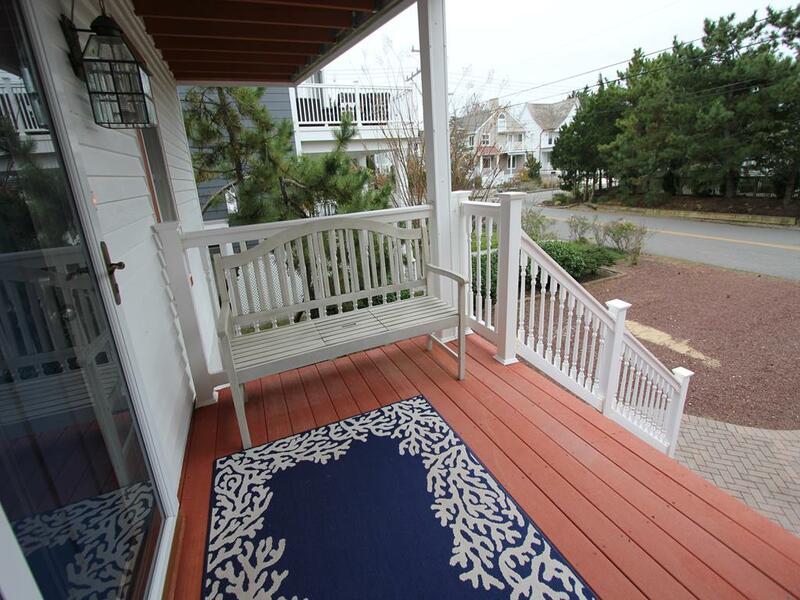 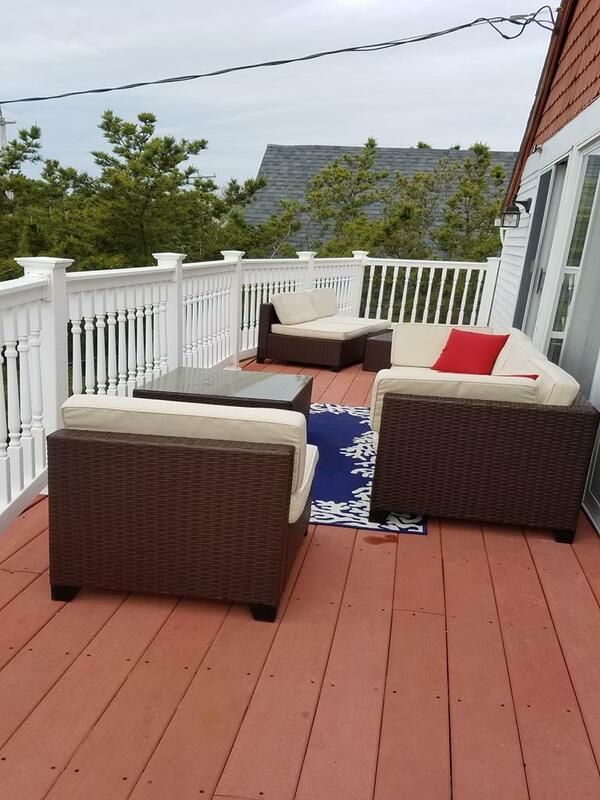 There is a large deck off the living room for relaxing and enjoying the sea air. 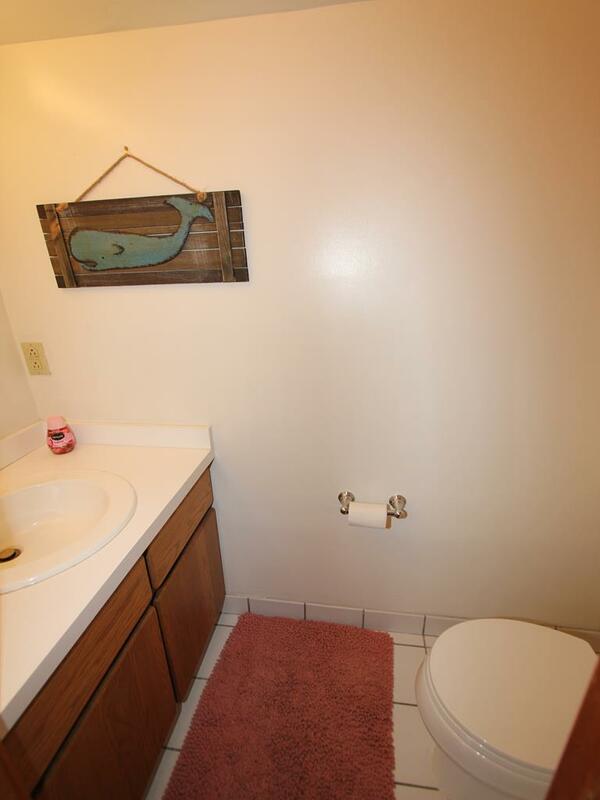 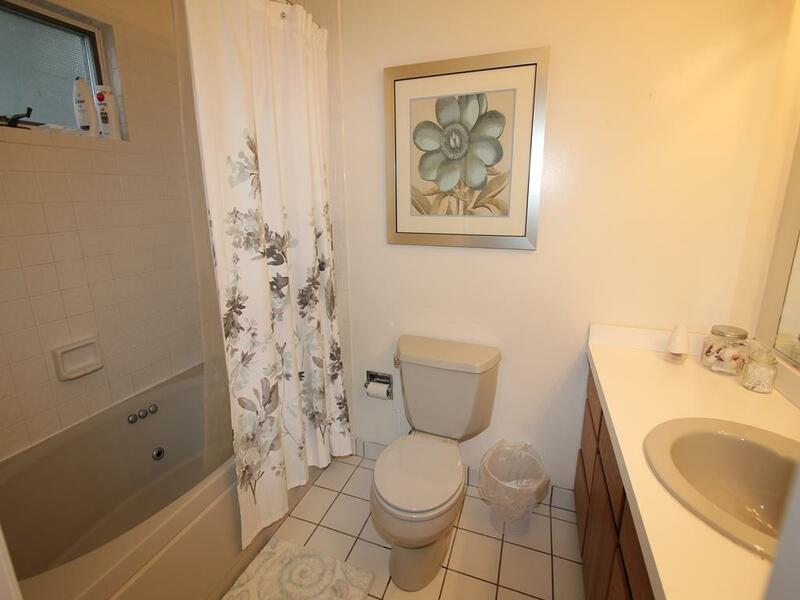 There is also a half bath on the second floor. 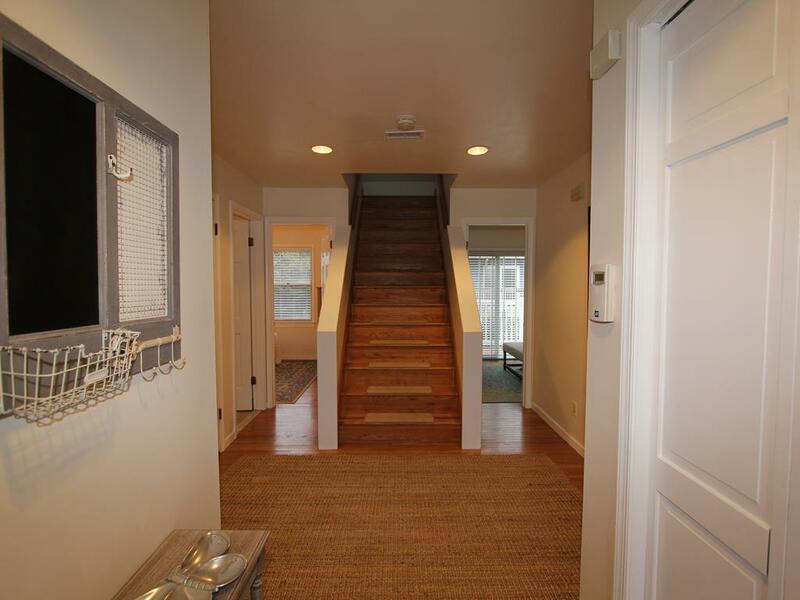 Hardwood floors throughout for easy clean up. 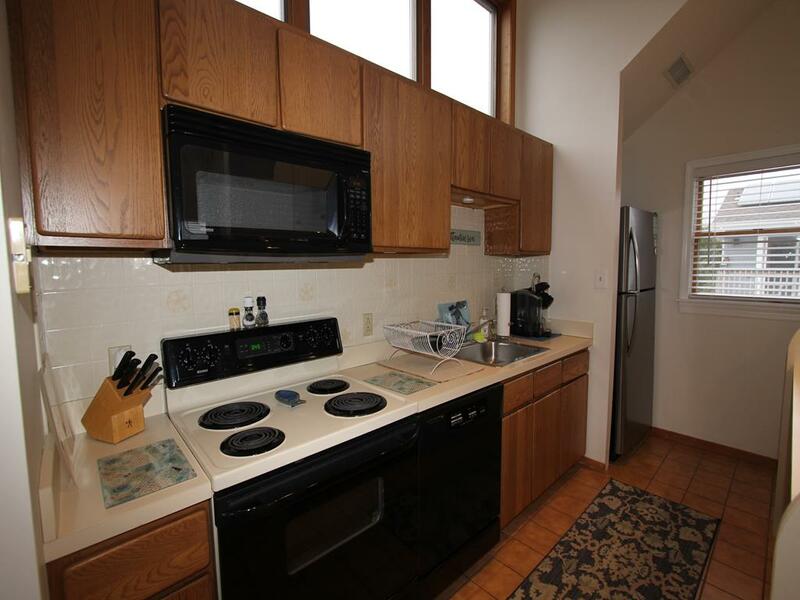 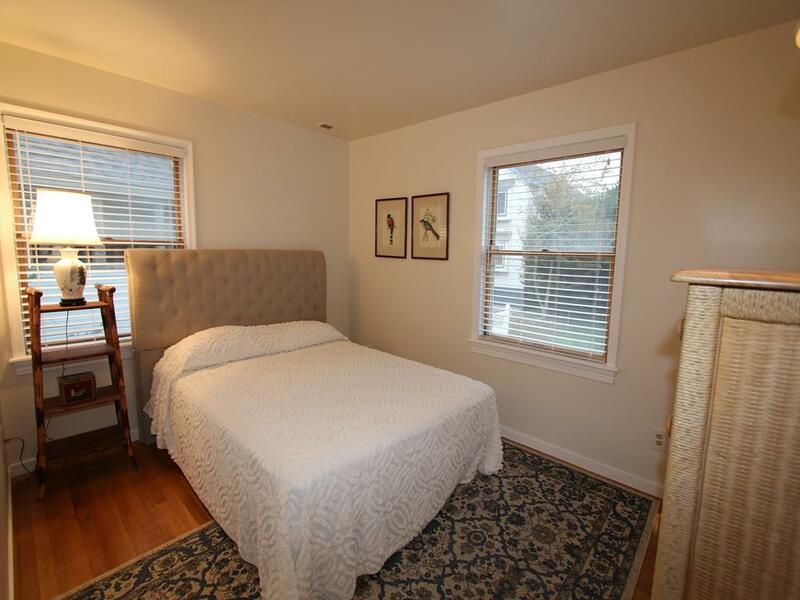 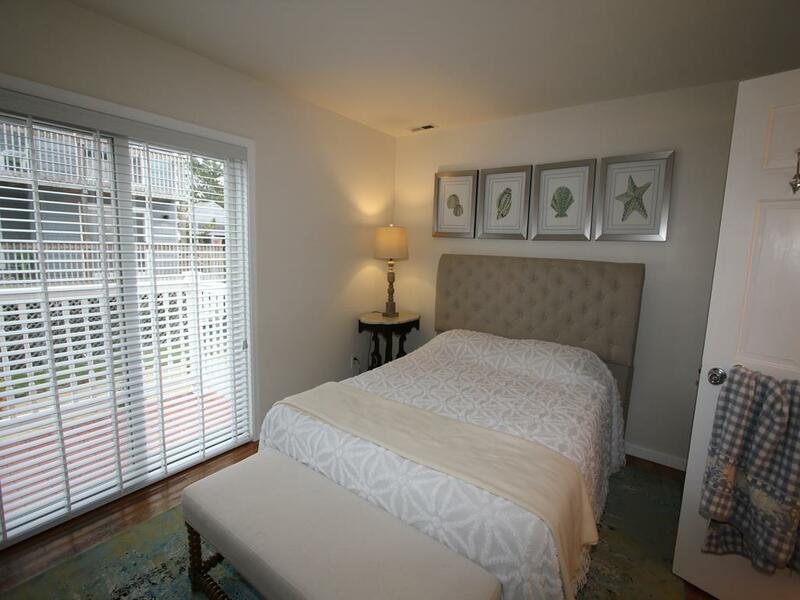 First floor features 3 bedrooms and two full baths. 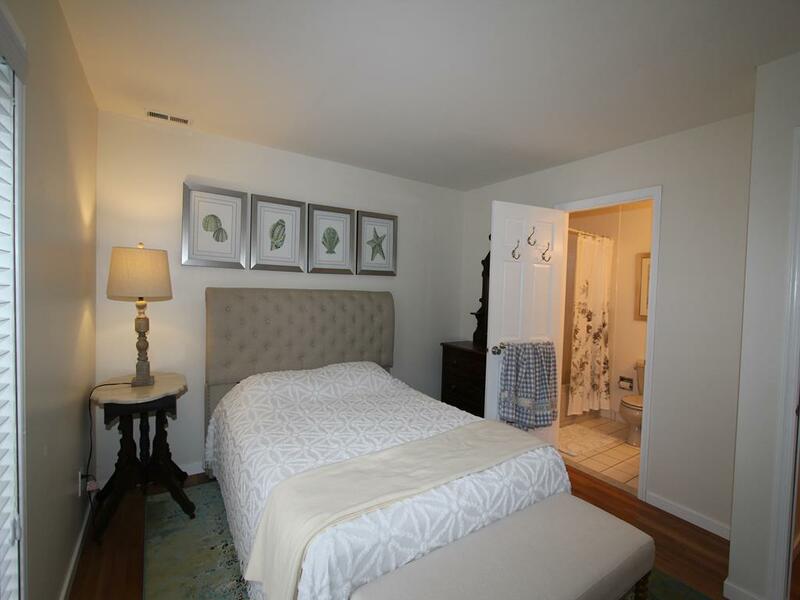 Master bedroom has a private master bath. 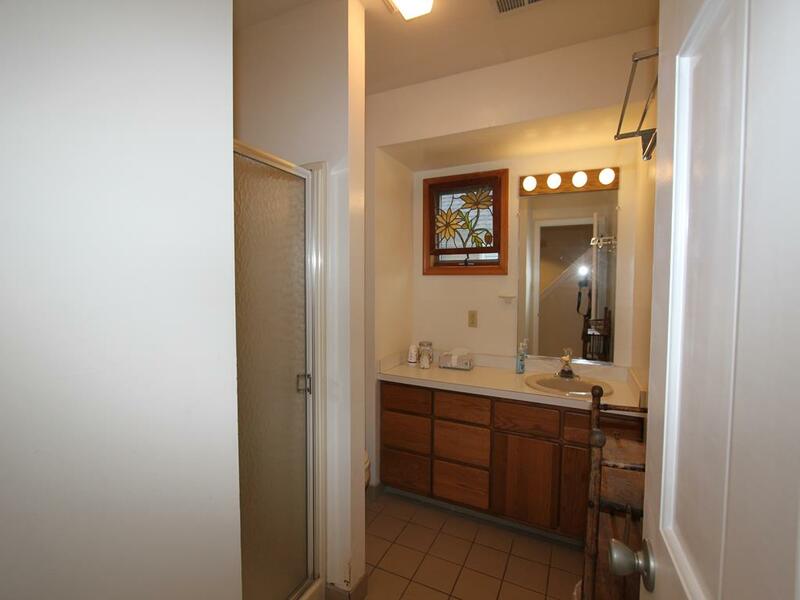 The other two bedrooms share a hall bathroom. 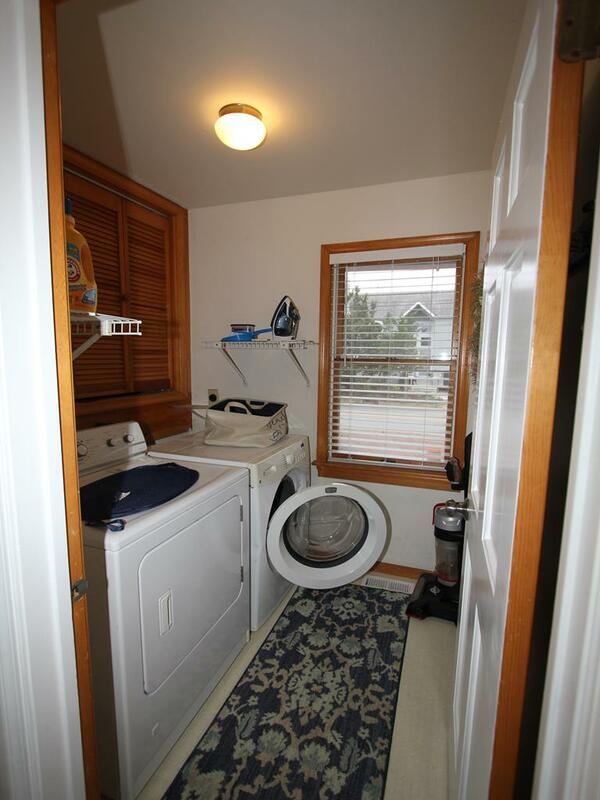 Laundry room is on first floor. 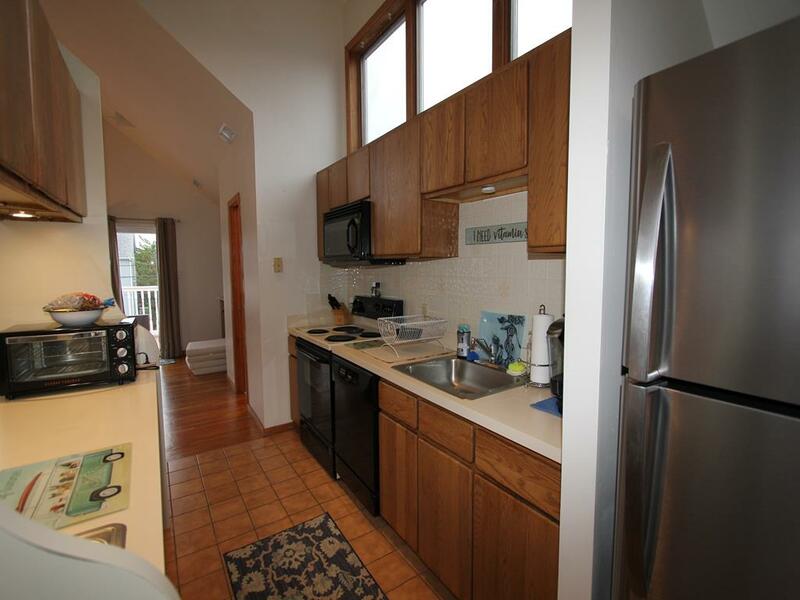 Storage for beach items under house. 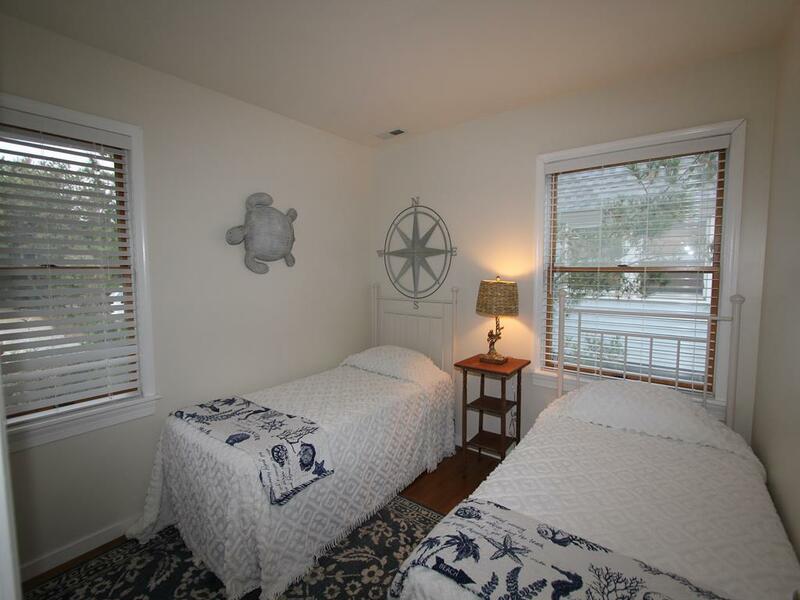 The lighthouse and state park are just two blocks away making them an easy walk.